Gum Disease - Neal J. Postel D.D.S. 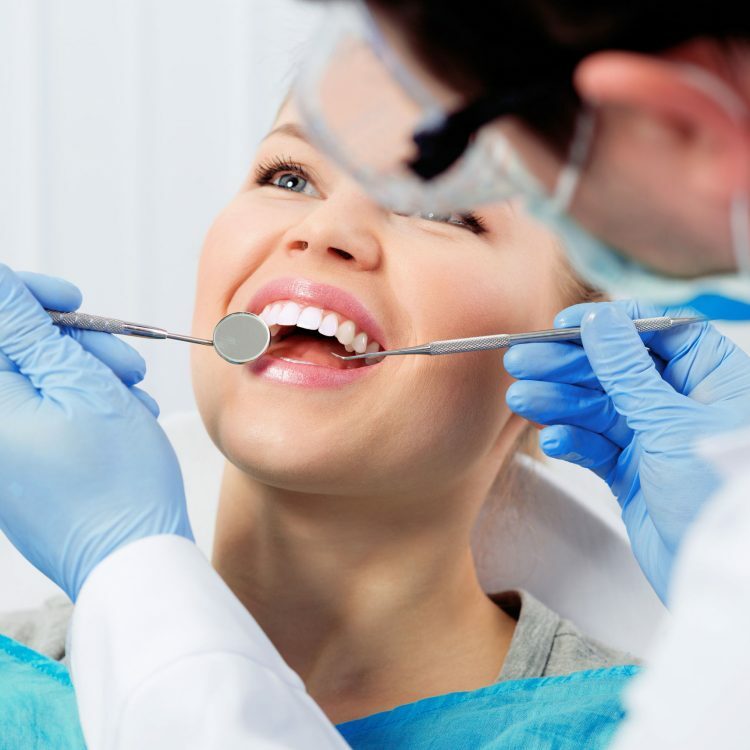 Gum Disease: Rebuilding Healthy Smiles! 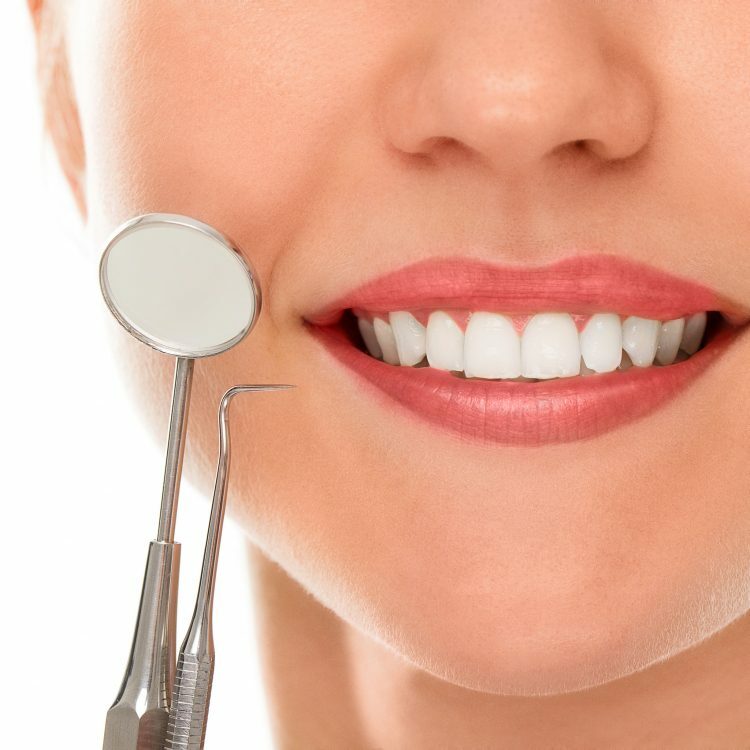 Gum disease, also known as periodontal disease, is a common condition that involves inflammation of the gums. Symptoms include redness, swelling, and bleeding of the gums, especially during flossing and brushing. Periodontitis is caused by periodontal bacteria that triggers gum inflammation as part of your body’s natural defense. This bacteria flourishes when plaque and food debris is left undisturbed on the teeth, especially in hard to reach places. This is why brushing, flossing, and regular cleanings and checkups are so important. Though the inflammation is the body’s natural defense, over time it can destroy the bone of the jaw. If left untreated, this can lead to tooth loss.